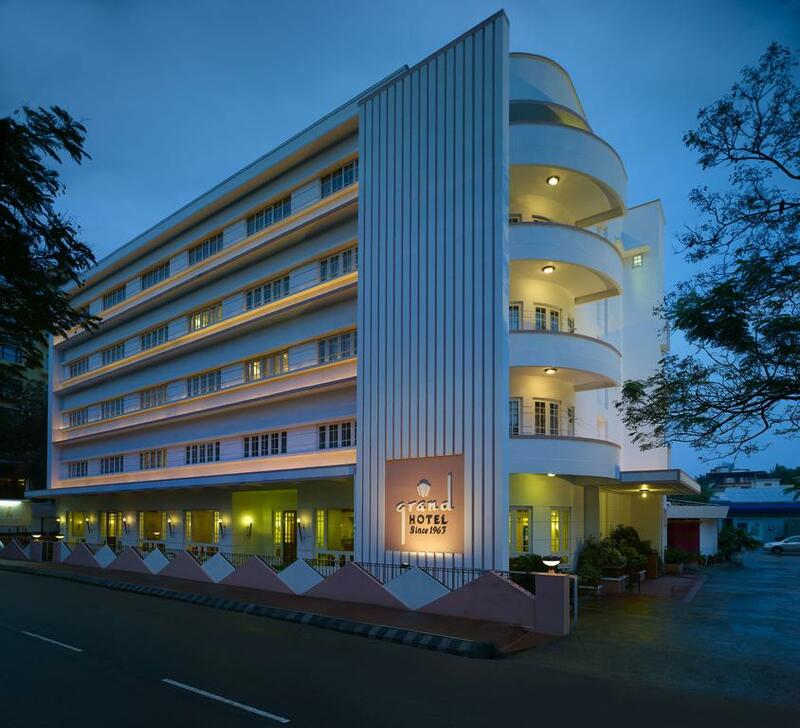 Kochi Metro Rail Ltd (KMRL) has invited expression of interest for the construction of an eight-storey four-star hotel with a bar-restaurant facility on the premises of the Ernakulam South Metro station. The facilities would include swimming pool, assembly and conference hall, fitness centre, spa, and four-star suite rooms. The land for the construction of the over 6,000-sq ft facility will be leased out by KMRL for a period of 35 years.